We are the picky jewelers. What this means to our customers is providing the very best in jewelry and customer service, no exceptions. From the minute you walk into one of our two locations you will enjoy your experience. Each location offers a unique inventory making your purchase extra special. The staff is the most knowledgeable and friendly you will find. You will not feel intimidated or pressured to make a purchase. 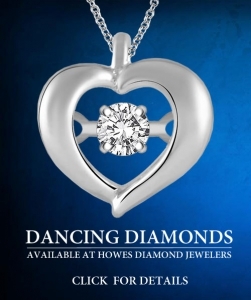 When it comes to Howes Diamond Jewelers, there is no comparison. It’s your time. It’s your moment. 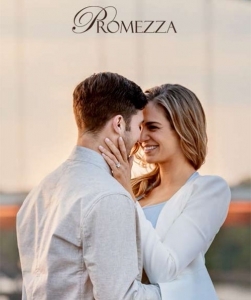 You can make it last forever with Howes Diamond Jewelers.